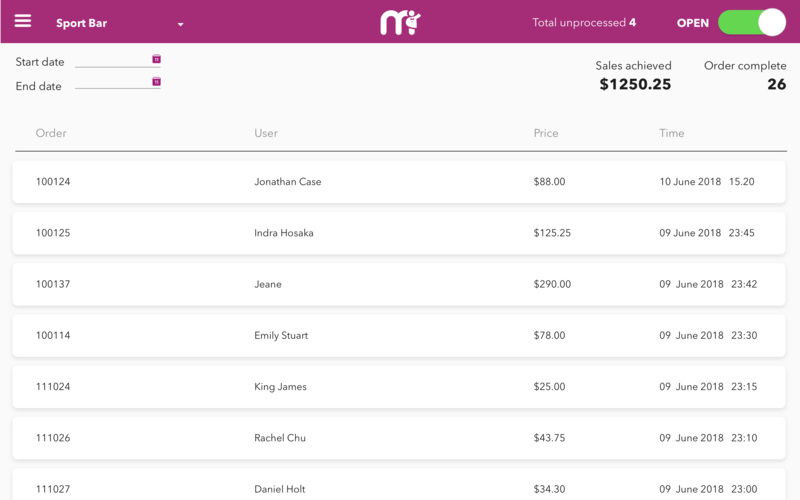 Join now and get access to the Mimu community. Increase your customer base and spend. 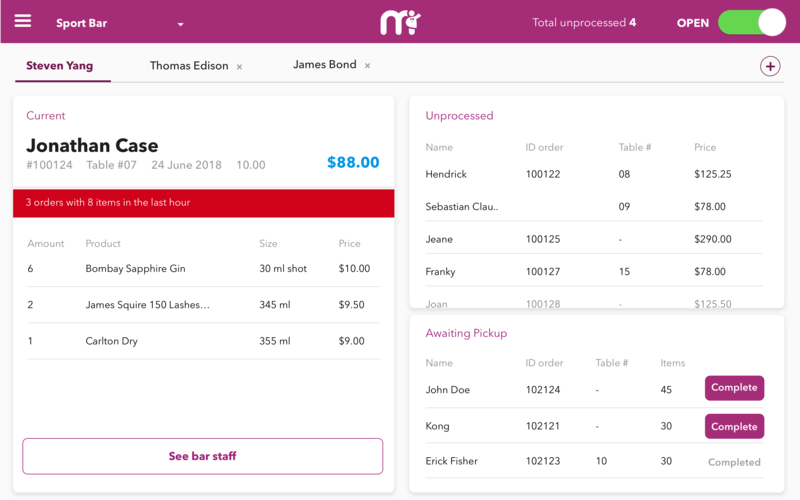 With Mimu you can offer a greater level of customer service, enhancing their experience, and encouraging repeat patronage. Our secure payment system will help reduce transaction time and potential accounting errors, giving your staff more time to focus on serving your customers quicker and further increasing profits. 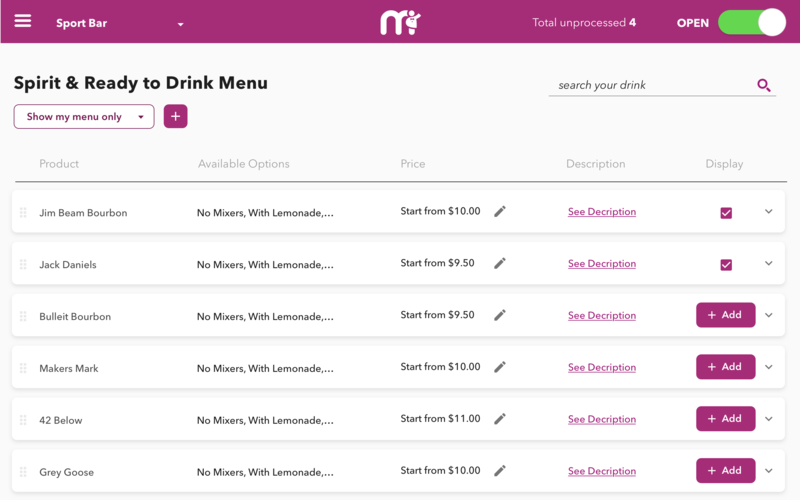 Control your venue's menu and pricing while making use of Mimu as your promotional and marketing platform to advertise food and drink specials. Are you 'over' queuing at a bar or restaurant? Prefer to spend more time with friends and family in a venue and less time, waiting, queuing, ordering and paying at the bar?